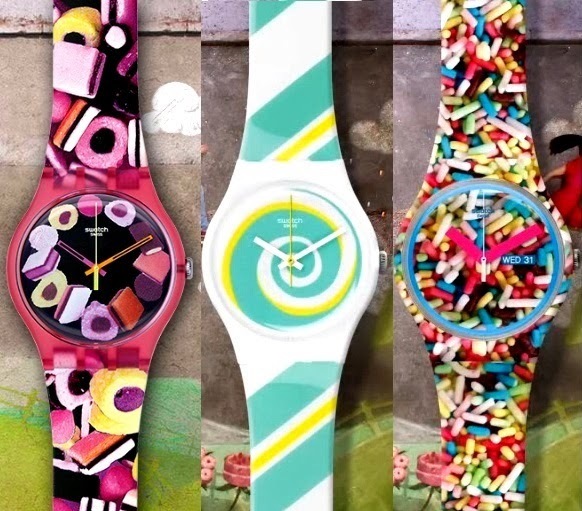 Swatch Pastry Chefs Collection Launch: The Swatch Spring-Summer Pastry Chefs Collection is inspired by sweet flavors and treats from your local candy shop. With watches looking like waffles and sprinklers and macaroons, the Pastry Chefs Collection is good enough to eat and satisfy any sweet tooth. 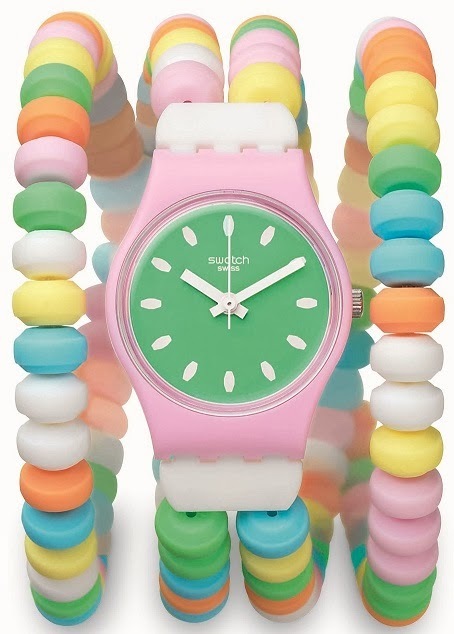 Swatch, the Swiss Watch brand, keeping in line with its tradition of hosting out-of-the-ordinary events, hosted an original launch for its latest and colorful Pastry Chefs collection. To mark the launch, Swatch, brought in the popular Pastry Chef Kainaz Messman who undertook a master class with her famous truffle cupcakes and got the people to participate & decorate them with colorful fondants cutouts and edible colors. 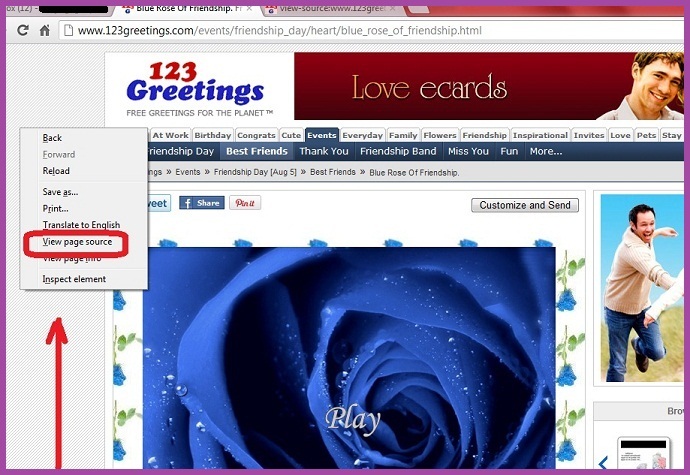 The whole event turned-out in a fun activity for participants! Kainaaz, then unveiled her interpretation of the Swatch Pastry Chefs collection. A beautiful multi tiered white and minty green truffle cake, was not only a real treat for eyes but also a delectable delight. This delicate watch with cascading colourful (icing) and watch (motifs) looks every bit of cake-aholic's bliss! The sweet arts are practiced everywhere, and Swatch offers samples from candy shops, chocolate boutiques and pastry heavens around the world, everything from cupcakes and licorice to macarons and mints. The Pastry Chefs collection, price starting with Rs.3900, now available at all leading Swatch Boutiques. Not only do the watches look like delectable sweets, they also come in a Special Packaging that looks like one, too. Check out the complete collection here. yummy collection.. the watches are differently designed!